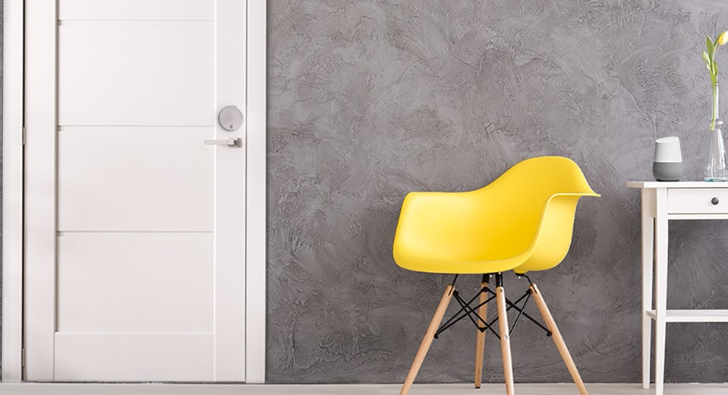 August's door locks have been supported on Google Assistant (and thus Home) for a long time, but you had to voice your request as, "Ok Google, ask August to lock the door." 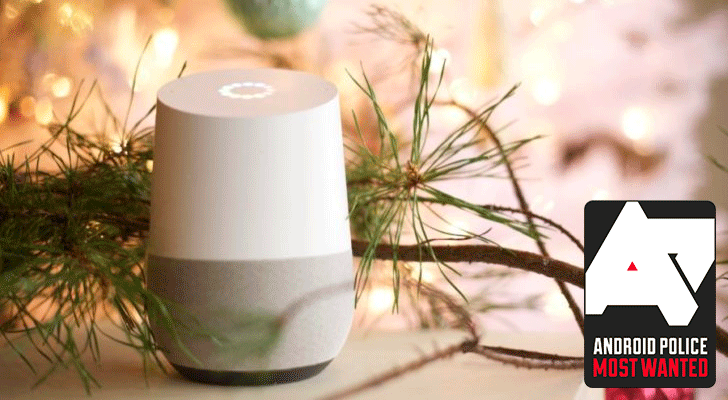 That Actions on Google / Assistant Apps integration had a few drawbacks like being dependent on Voice Match and talking back to you in a different voice (you can read about its limitations in our ultimate Google Home guide). But about a month ago, we noticed that the August Home was showing up as a direct service under Home control, which meant that you didn't need to ask or tell or talk to August anymore, and it wasn't voice-dependent either (again, you can check the distinction between this and Assistant apps in our previously linked guide). Not having to carry or interact with a physical key is the new hip thing. Cars have had keyless entry and push-button start for years, and now Teslas can even be used with just a phone app. 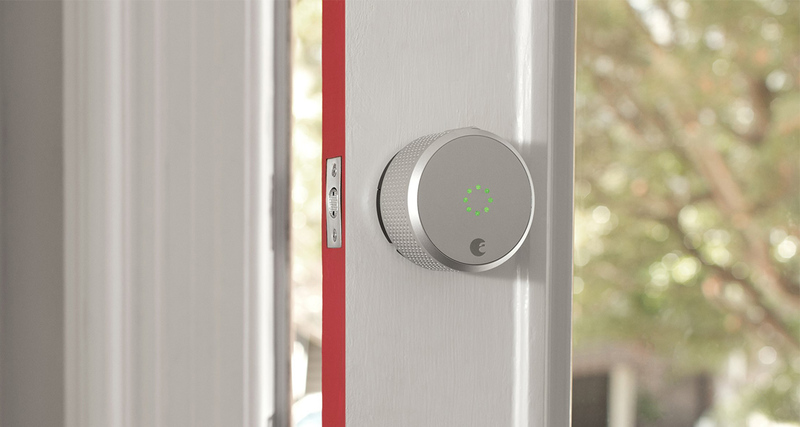 Smart locks for homes have been around for some time as well, and if you don't already have one, you might want to look into this deal on the August Smart Lock 2nd gen, which is now being offered for $105.79 via eBay. Making your home smarter might involve swapping in a connected thermostat that can save energy or adding a few cameras to keep an eye on things. But what about getting into the house? Smart locks are weirdly expensive, but the August smart lock is on sale today at a few retailers. It's $90 cheaper than usual, and you can get it in time for Christmas. Each year, we see more and more smart home products pop up and go on sale. 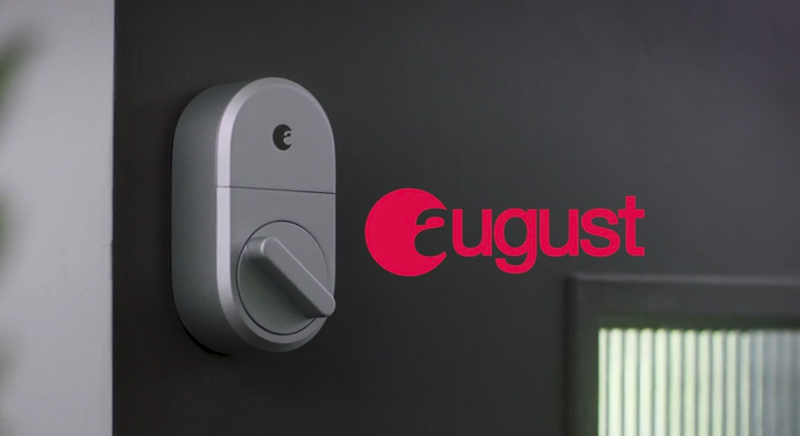 Today, we have August's second-generation lock — currently, you can find this item at Amazon or Best Buy for $149.99, $80 off.